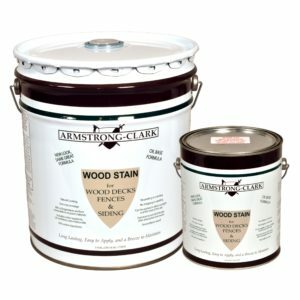 Categories: Defy, Official Armstrong-Clark Warehouse! 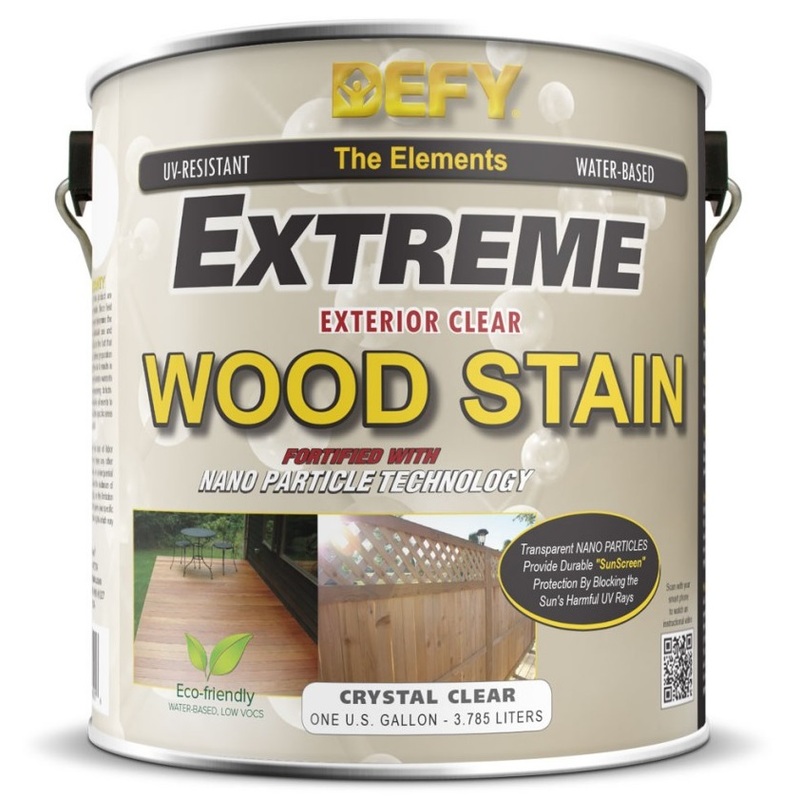 DEFY® Extreme Wood Stain is a semi-transparent wood stain formulated using state of the art Nano-Technology. 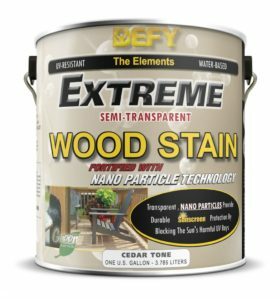 This technology allows for premium protection from the suns harmful UV rays. 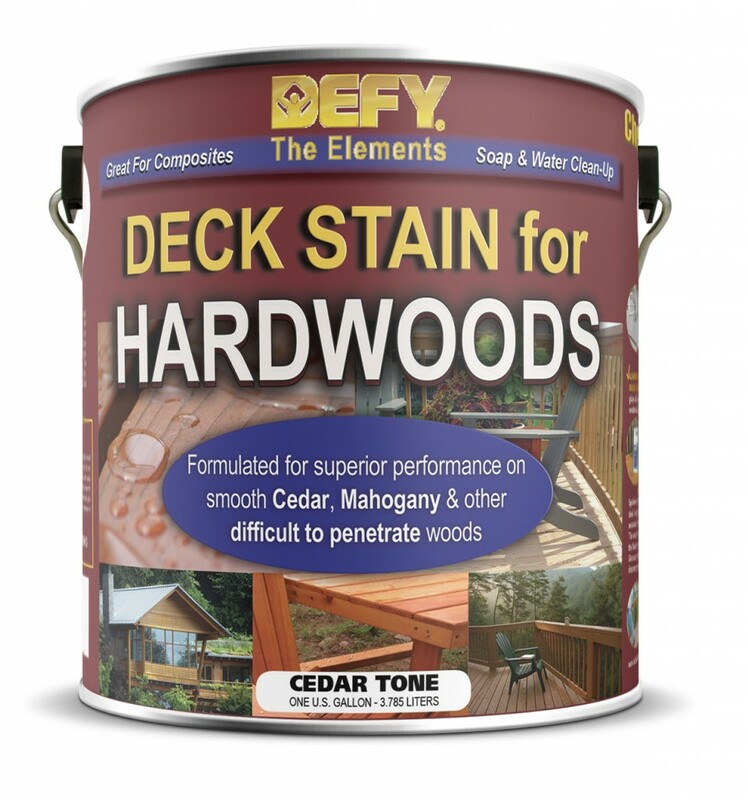 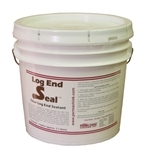 This not only stalls the graying of the wood, but the zinc oxide particles are highly resistant to mold and mildew. 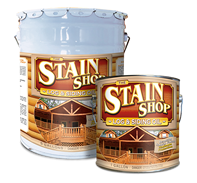 Only available in 1 Gallon.